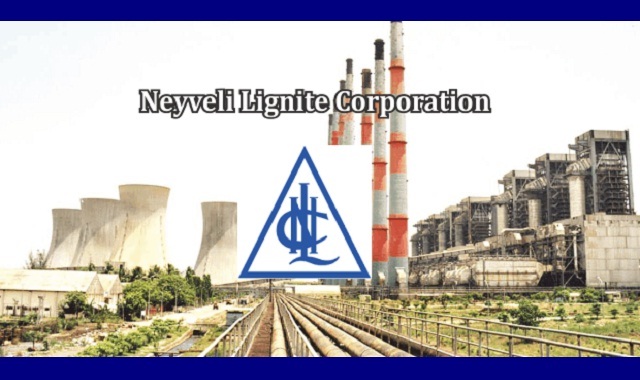 NLC-Neyveli Lignite Corporation India Limited Recruitment 2018-2019 Apply Online through Official website www.nlcindia.com. NLC Graduate Executive Trainee Jobs Notification 2018 Released. The Interested and Eligible Candidates are requested to apply online through Official website. The last date for submission of Online applications is 27.01.2018. NLC Qualification, Salary, Apply Link, the Last Date is More Details Scroll Down. NLC Recruitment 2018-150 Graduate Executive Trainee Posts - Apply Online. Electrical (ECE) Engineering - Degree in Electronics & Communication Engineering (or) AMIE in Electronics & Communication Engineering, with 60% marks for UR/OBC & 50% marks for SC. Control & Instrumentation Engineering - Degree in Instrumentation / Electronics & Instrumentation / Instrumentation & Control Engineering (or) AMIE in Instrumentation / Electronics & Instrumentation / Instrumentation & Control Engineering, with 60% marks for UR/OBC & 50% marks for SC/ST. Computer Engineering - Degree in Computer Science & Engineering / Computer Engineering / Information Technology (or) AMIE in Computer Science & Engineering / Computer Engineering / Information Technology (or) PG Degree in Computer Applications, with 60% marks for UR/OBC & 50% marks for SC.